In the past couple of lessons, I showed you how to build a basic website with HTML and upload it to the web. But what if you don’t want to become an HTML expert and write your website code from scratch? 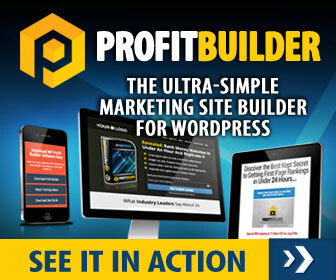 GET WP PROFIT BUILDER NOW! In the past there were, and still are today, web authoring softwares (aka. HTML editor) to help you build a website but today these are seldom used. 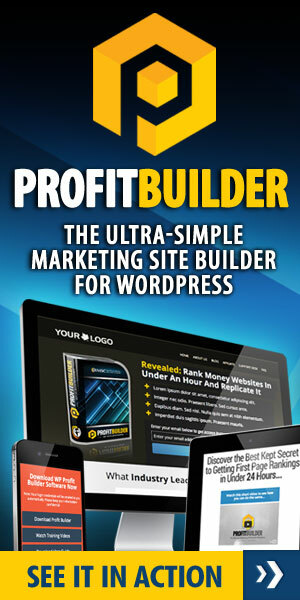 I recommend WordPress which is a BLOG editor/ site builder/ site management platform and its free. 1) Add WordPress to your site and create some pages. 3) If yes, install it and start using it.